The software company opens a new test and research facility in Tampere and is looking to hire storage technology experts and embedded systems developers. Tampere, Finland – December 14, 2016 – Tuxera, listed as one of the Deloitte Technology Fast 50 2016 fastest-growing Finnish companies, is expanding its R&D operations to Tampere. Its new R&D unit will focus on memory technology and software development. The company is also looking to hire a number of experts in flash memory technology and embedded systems developers. 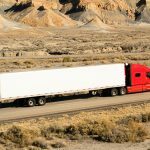 “We want to expand our R&D efforts into more advanced and challenging technologies. Tampere was a natural choice as it’s a hotbed of talent for us, thanks to Nokia’s and Microsoft’s legacy in the region,” said Tuxera CEO Mikko Välimäki. 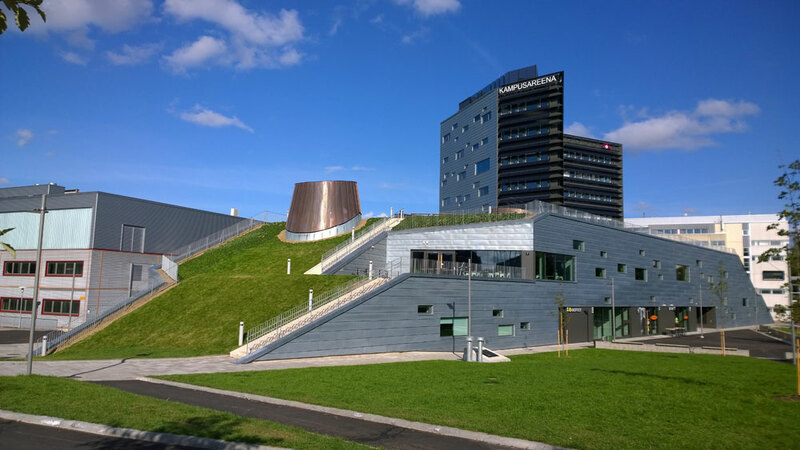 The new unit will be based near the Tampere University of Technology campus. Tuxera’s headquarters is located in the Helsinki region, with additional offices in China, Germany, India, South Korea, Taiwan, and the United States. 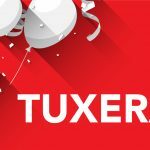 Tuxera has about 70 employees worldwide. In opening the new R&D facility, Tuxera worked with the Tampere-based regional development company Tredea. “We are happy to welcome Tuxera to Tampere. 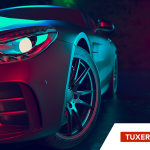 Tuxera’s high-technology products are world class and a perfect fit for the high-end R&D ecosystem that has built itself in the Tampere region. Tuxera will surely be able to tap into the technology and business talent that Tampere has to offer,” said Tredea director Petri Nykänen. “In addition to established experts, we’re also looking to hire a number of fresh Linux gurus and thesis workers straight from school. In Tuxera they’ll have a unique opportunity to develop products that are used in the newest consumer electronics and cars all over the world,” added Mikko Välimäki. With its expansion into Tampere and investments in new talent, Tuxera looks to serve the increasing demand for data storage for its global customers and partners. Founded in 2008, Tuxera is one of the leading storage, file systems, and networking software companies in the world. Tuxera’s software is used in over a billion devices, from smartphones and tablets to cameras, drones, and cars. The company has 70 employees, with a revenue of over €10 million in 2016. Headquartered in the Helsinki region, Tuxera also operates in China, Germany, India, South Korea, Taiwan, and the United States.